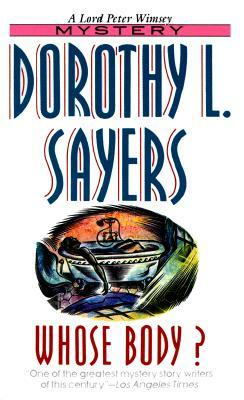 Dorothy L. Sayers was born in 1893. She was one of the first women to be awarded a degree by Oxford University, and later she became a copywriter at an ad agency. In 1923 she published her first novel featuring the aristocratic detective Lord Peter Wimsey, who became one of the world's most popular fictional heroes. She died in 1957.